She graduated from the Faculty of Medicine at the Warsaw University of Life Sciences. 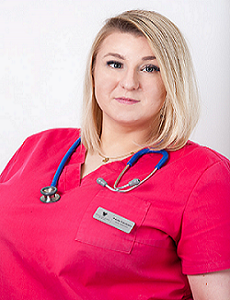 After graduating, she started working as an independent veterinarian in one of the Warsaw clinics. During her studies, she actively expanded her knowledge as a volunteer at the GINVET Outpatient Clinic in Warsaw. He cooperates with the Polish Academy of Sciences, where he conducts a doctoral dissertation together with the Faculty of Veterinary Medicine at the Warsaw University of Life Sciences. In 2016, he started a three-year specialization study in veterinary surgery at the University of Environmental and Life Sciences in Wrocław. He regularly expands his knowledge by participating in conferences and veterinary symposia. In our clinic, MVD. 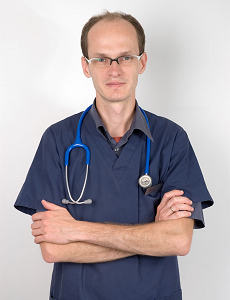 Maciej Wątroba deals in internal medicine, surgery and anesthesiology. Privately, he has two dogs and two cats. and taking part in numerous conferences and trainings. 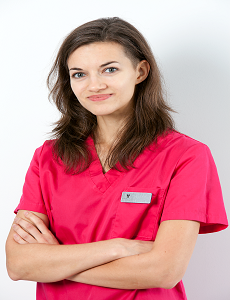 At the Animal Care Center Wilanów, she deals in the treatment of internal diseases of dogs and cats. Privately, she is the owner of Lunysznautenka miniature. Przyrodnicze in Wrocław with the title of Specialist in Dogs and Cats Diseases. At the beginning of her professional career she worked as an internist, devoting special attention to the greatest passion - ophthalmology, constantly deepening her knowledge and taking part in numerous courses. Privately, the owner of a beautiful Turkish Toudi cat. Switzerland. 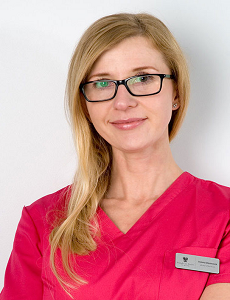 For over 5 years she has been involved in the rehabilitation of dogs, cats and horses cooperating with experienced orthopaedists and surgeons. She participated in several dozens of ultrasound trainings and conferences, she is also the author of publications in this field. Currently writing a doctoral dissertation. 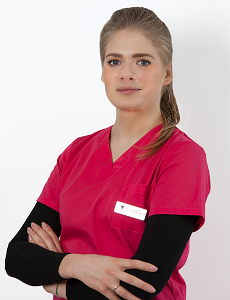 In 2017, she began her specialization in veterinary radiology at the University of Life Sciences in Poznan. regenerative medicine. Since 2014, she consults nephrological, urological and endocrinological patients from all over the country and conducts hemodialysis. Prepares her patients for the necessary surgical and dental procedures. Her specialty is emergency and intensive therapy in the field of nephrology, urology and endocrinology. In addition, she is interested in hirudotherapy and tries to use medical leeches in veterinary medicine. He received his diploma of veterinary surgeon in 2008 at the Faculty of Veterinary Medicine at the Warsaw University of Life Sciences. In everyday work with animals, the greatest emphasis is placed on the diagnosis and treatment of neoplastic diseases. In 2017, he obtained the title of Specialist in Dogs and Cats Diseases. that she would like to help animals the most. 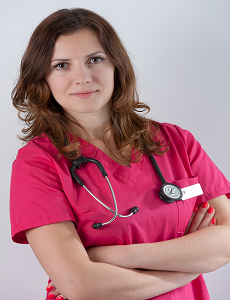 She completed many courses and trainings, both for veterinary doctors and doctors of human medicine. 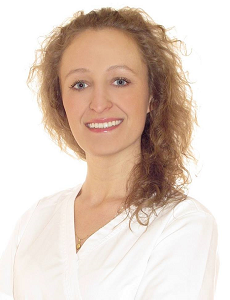 She is a member of the dentistry section of the Polish Association of Veterinary Surgeons of Small Animals and the EVDS European Veterinary Dental Society. Currently, she meets another of her professional dreams - she was admitted to the EVDC (European Veterinary Dentistry College) resident and will start a five-year internship, after which she will be able to take the exam and obtain the title of Diplomate of Veterinary Dentistry. He graduated from veterinary studies in Warsaw in 2007. His passion was always surgery and orthopedics. 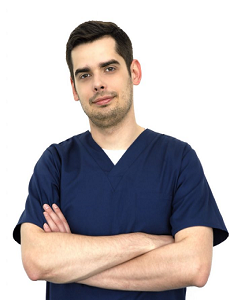 He graduated is specialization in the field of veterinary surgery at the University of Environmental and Life Sciences in Wrocław, thus obtaining the title of specialist in this field. 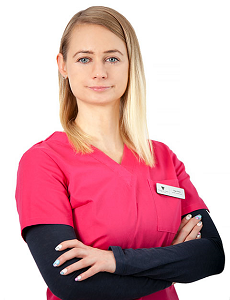 A graduate of the Faculty of Veterinary Medicine at the Warsaw University of Life Sciences and Postgraduate Specialization Studies in the field of Veterinary Surgery in Olsztyn. She started working as a volunteer since the second year of medical-veterinary studies. From the very beginning of her work, she has always been interested and has developed as a veterinary surgeon, constantly gaining new experience, and also uses in her practice the knowledge as an internist and performs all operations in the field of soft tissue surgery. She privately owns a female dog companion called Coco.